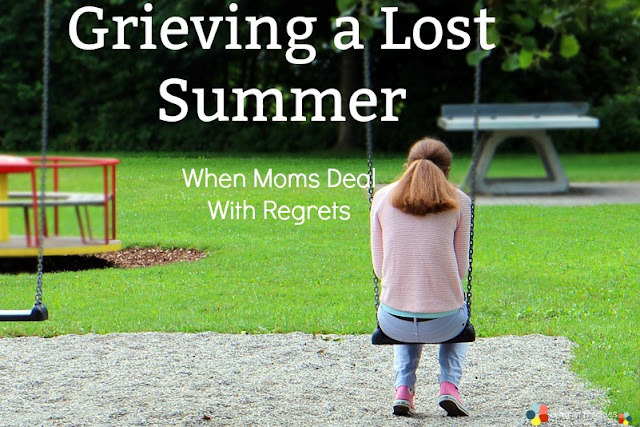 The back to school season is here! Lots of new backpack shopping being done these next couple weeks. 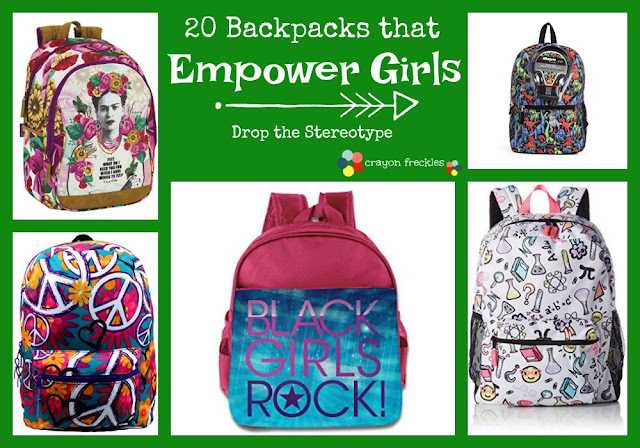 I always love seeing empowered girls (and boys) that push past the gender stereotypes in their backpack selection. Girls shouldn't be pushed towards pink and purple princesses and boys shouldn't be encouraged to opt for "masculine" themes like superheroes. That being said, here are 20 great examples that empower children on their first day of school. Now. Before I get any rash comments about focusing more on girls than boys, I'm going to remind you of the big push these past few years to let little girls break the stereotype and enjoy "boy activities". Likewise, if you've been a reader for a couple years now, you'll know that I feel strongly on discouraging gender bias in children. Boys being able to express themselves in the same way without being labeled as "feminine" or a "sissy boy". 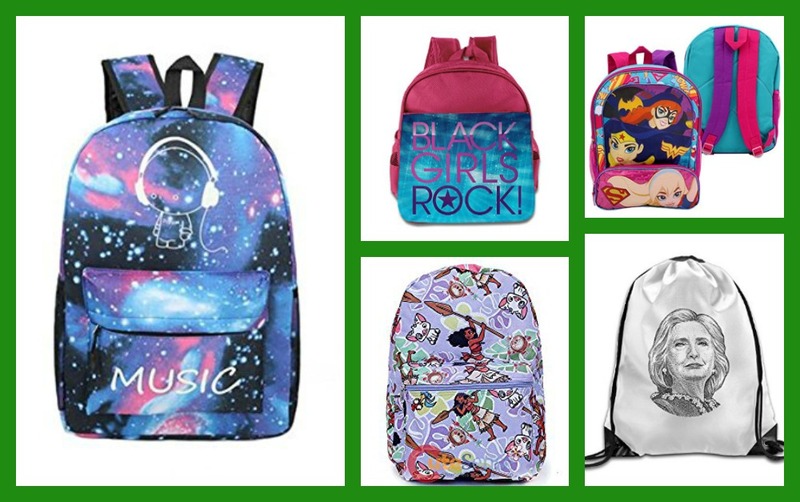 So here are these amazing backpacks! 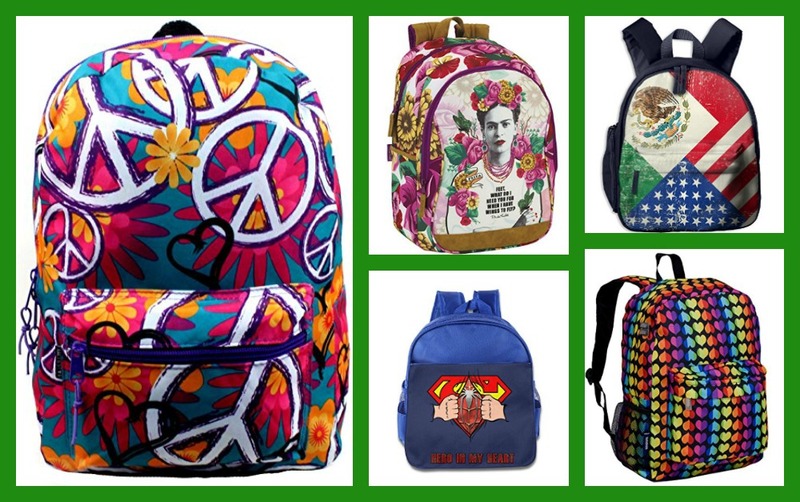 Spread the message of peace and love with this funky peace sign backpack. Represent an amazing artist and activist with this Frida Kahlo backpack. Let Mexican-American kiddos be proud of their heritage with this Mexican flag backpack. Because sometimes you've got to be honest about superhero love without all the pink. Promote love and equality with this rainbow heart backpack. 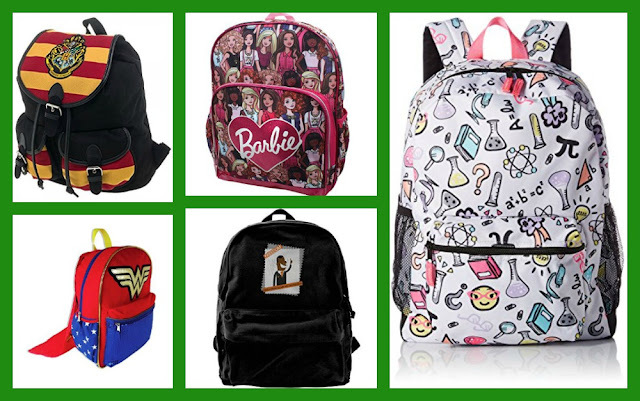 Send your Hermione back to school in style with a Hogwarts themed backpack. The Barbie line has so much more diversity now, which is evident in this backpack. Got a Wonder Woman lover? This backpack has an attached cape! Spread the vision of MLK Jr's dream with this awesome backpack. 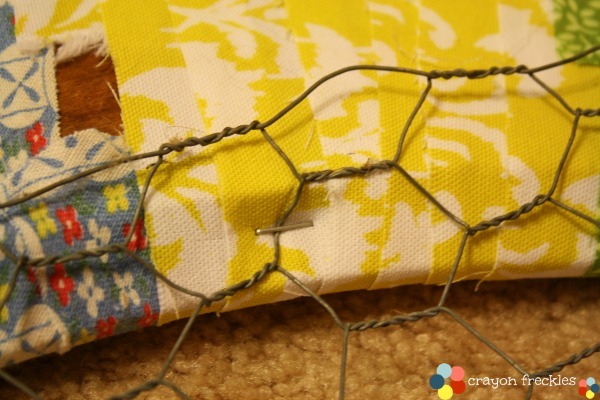 Smart girls rule and so does this backpack with a science themed pattern. Let your kiddo get her science geek on with this sweet galaxy backpack. Share the DC Superhero girl love with this colorful backpack. Moana is a favorite princess right now because she does it on her own terms. Love this version. Older girls can rock a Hillary pack and show that they are still "with her". Ditch the pink and purple and fall in love with this blue cat love backpack. 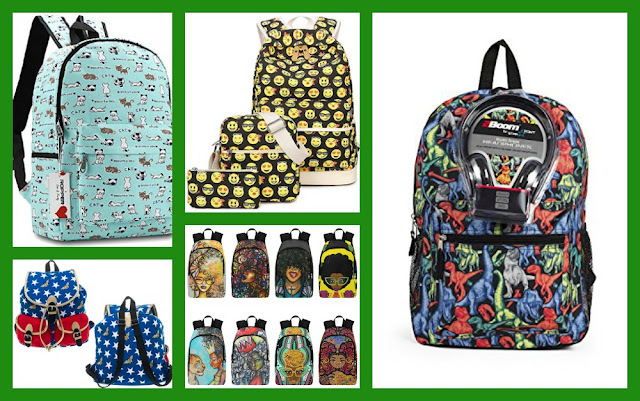 Feelings don't make you weak, so let your kiddo rock this emoji backpack with all the feels on it. I love this Wonder Woman pattern too much to not share another WW backpack. These backpacks from Napp2Reality are so gorgeous! Got a dinosaur lover? Get her this dinosaur backpack to rock Ross-style, lol. 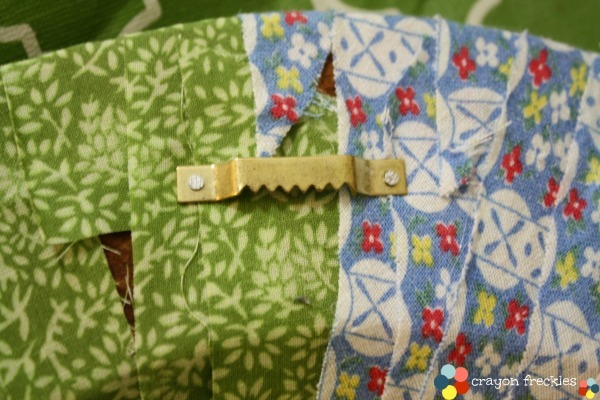 Bottom line is... honor your kiddo's backpack choice. It's an expression of who they are and what message they want to send the world. 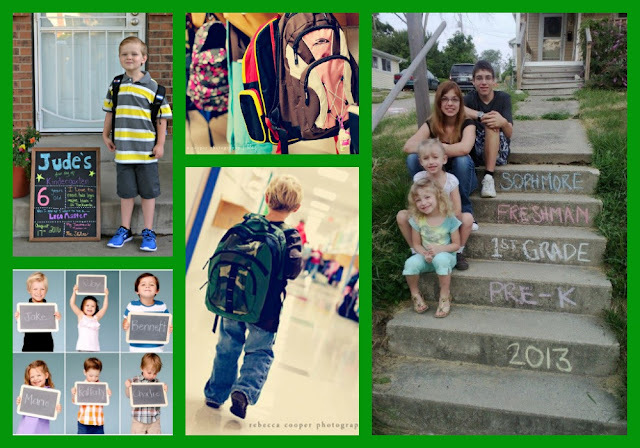 One of my favorite things about the back to school season is seeing all of the creative ways that my friends celebrate the first day of school with their kiddos. 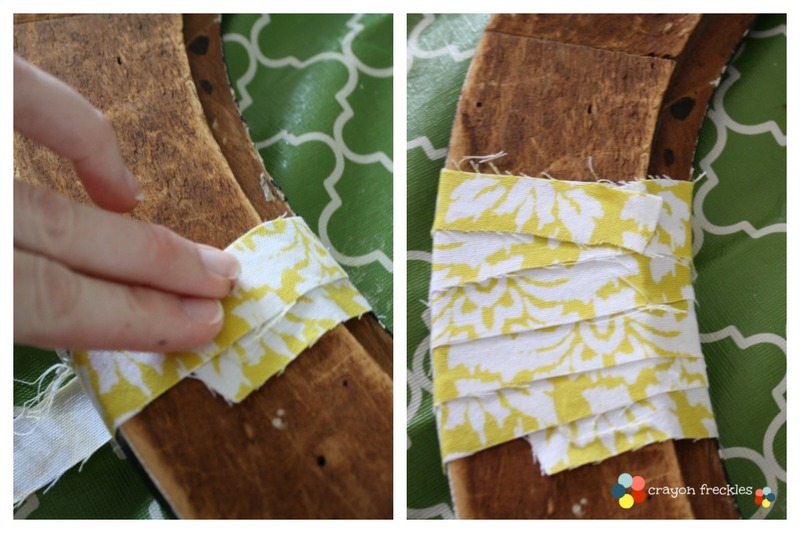 There are so many ingenious ways to commemorate the back to school season. Here are some examples of memorable first day of school photos. Paint a chalkboard number and use it as a photo prop. 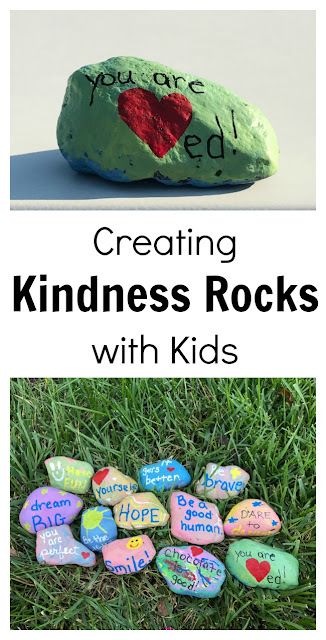 Create chalk art that depicts what grade your child is going into. 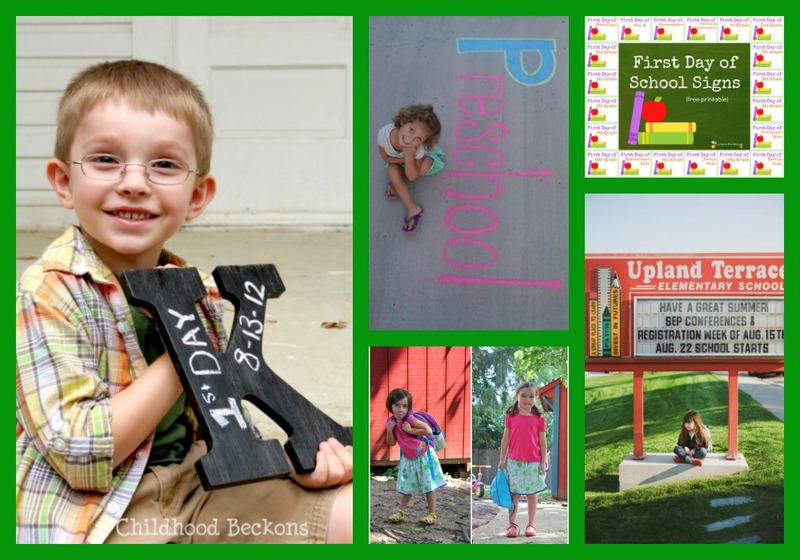 Take a first Day of School picture using this printable. 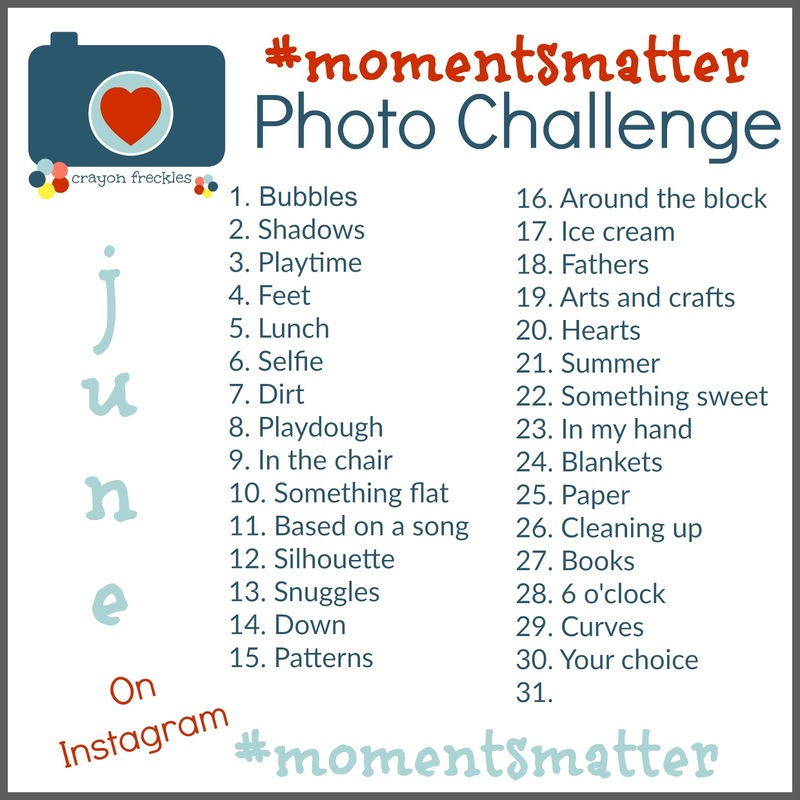 Take a picture of the first and last days of school to compare the changes in your child. Grab a shot of your kiddo under the school's marquee. Grab these photo booth printables and have a fun, impromptu photo shoot. Don't focus all your photos on faces, take a few shots of the elements of the first day. 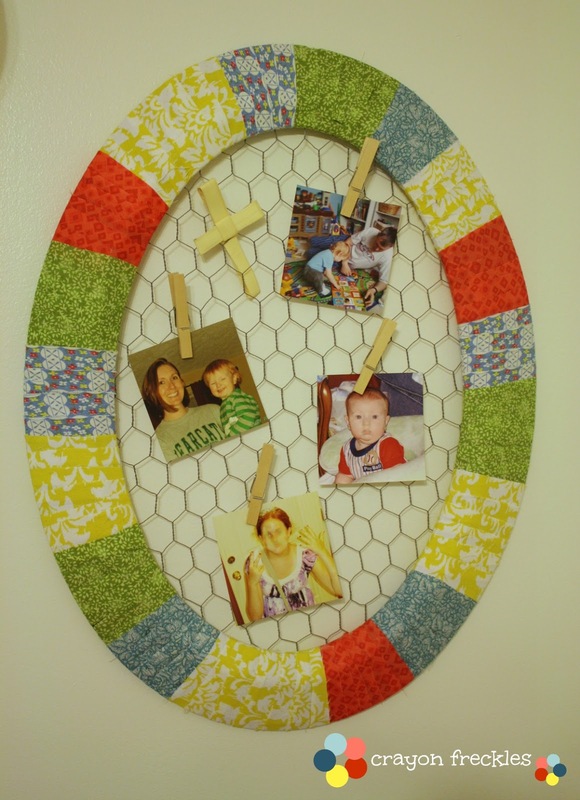 Set some extra room in your picture and add important stats about your child. Take a pic with this chalkboard background and ruler height measurer. I'm in love with this! 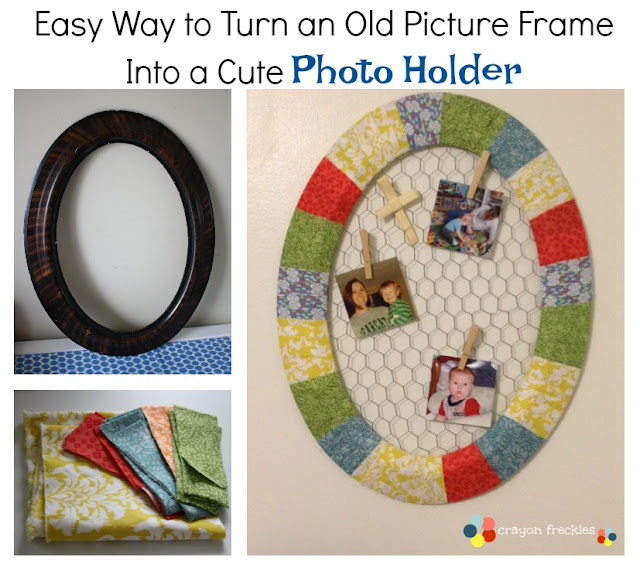 Snag a photo of your child holding a picture of themselves on the first day of school last year. 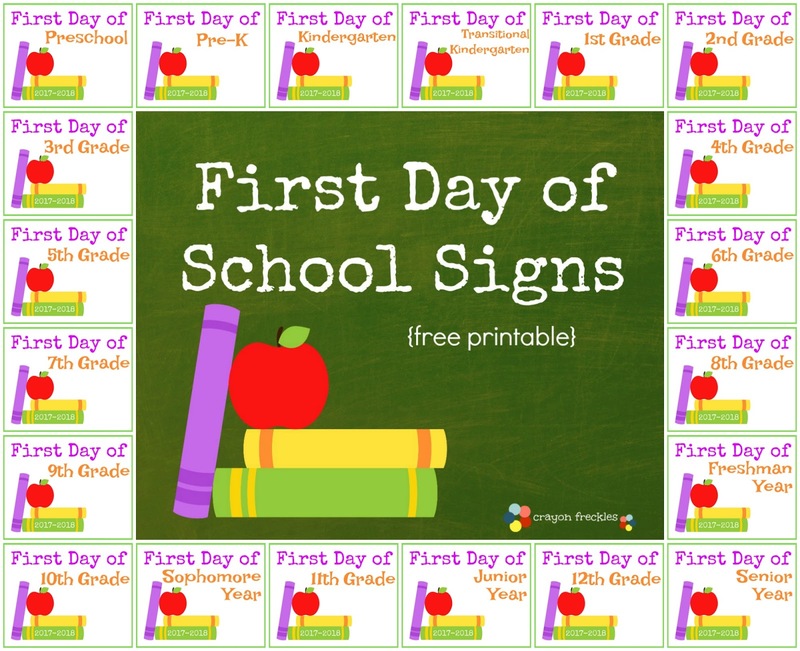 Make funny signs for your child to hold during the first day. 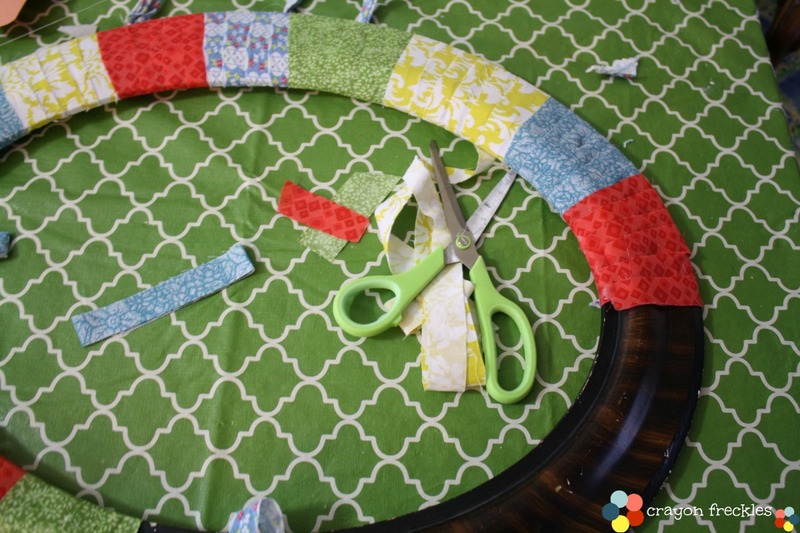 Grab some props and create a "bookworm" photo shoot. Take a picture of your kiddo with their bestie or sibling on the school playground. Draw out a large picture of your child's grade and have them pose in it. 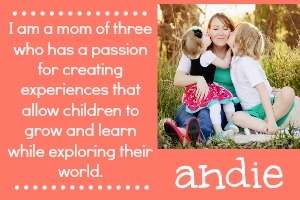 Skip the typical and go for an authentic photo shoot that captures your child's spirit. 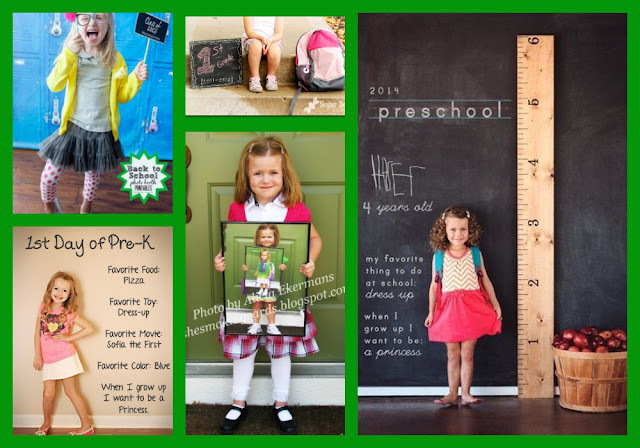 Create a chalkboard with your child's name, grade, and other important stats. 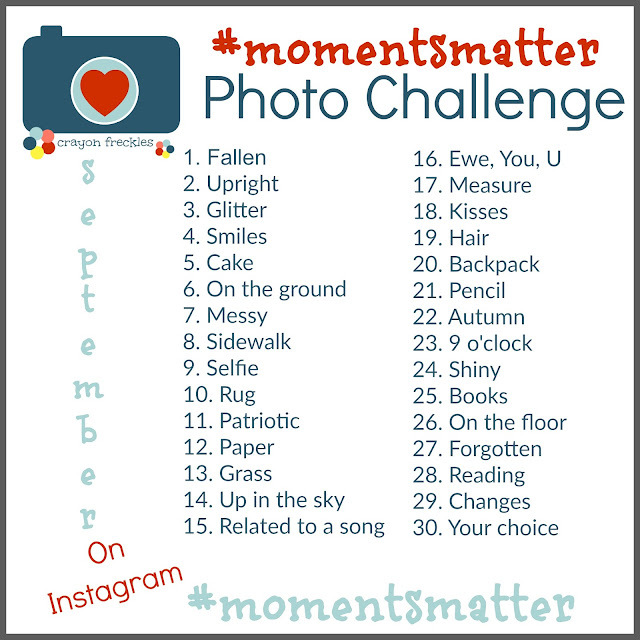 If you can't take a picture of your child in their classroom, snap a photo of their backpack. Have your child write their name (as best they can) and take a picture of them with it. Capture your little (or not so little) one walking down the hall towards their classroom. 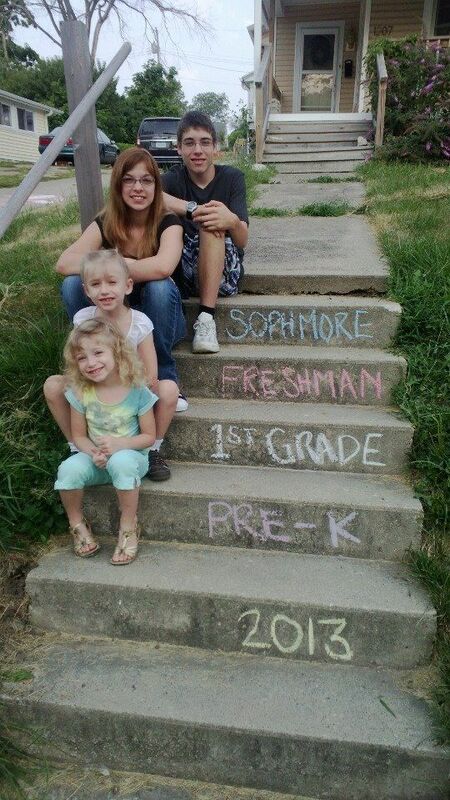 Multiple kiddos? Label the stairs with their grades for a group shot. Document what your child wants to be in sidewalk chalk and take a photo. 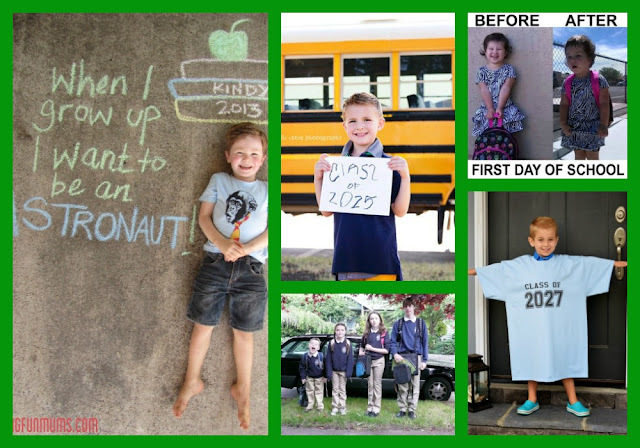 Take a picture of your kiddo in front of a school bus with a handwritten sign of the school year. 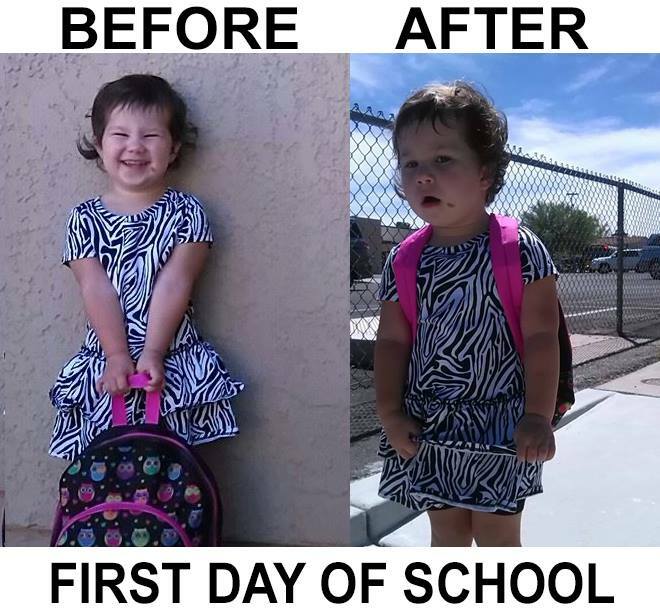 Grab a shot of your child before and after their first day. Line up multiple kids in height order and take a picture. Interesting how the order may change. Make a t-shirt with your child's graduation year on it and snap a picture of them in it every year. How do you capture your child's first day back to school? The first day of school is fast approaching. I always love to see pictures on Facebook of my friend's children headed off for their first day of school every year. 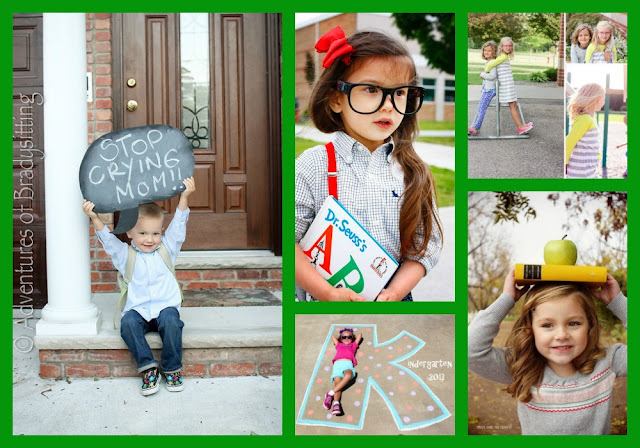 There are so many cute back to school photo ideas out there. Last year, I created a First Day printable and it was a huge hit. So I decided to make them again this year. 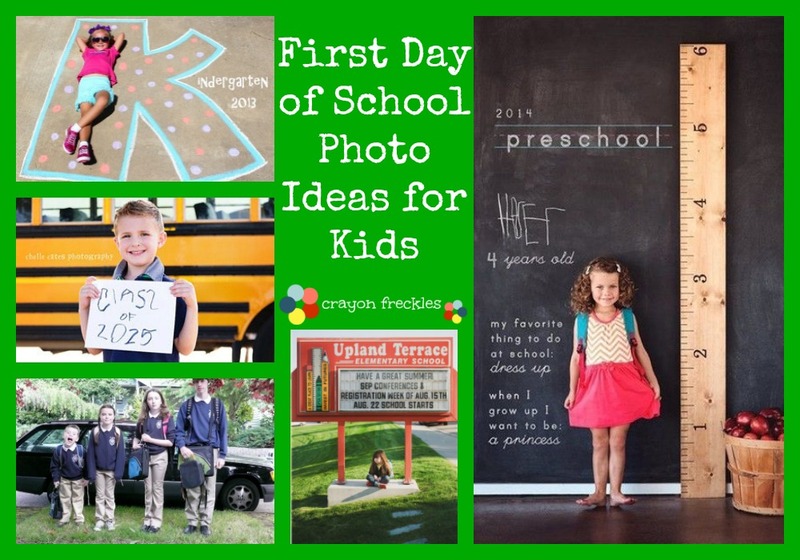 The first day of school pictures are some of the most treasured for many parents. 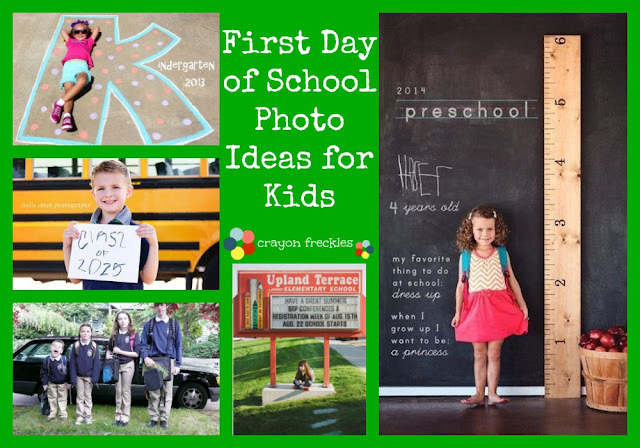 Get other first day of school picture ideas here. 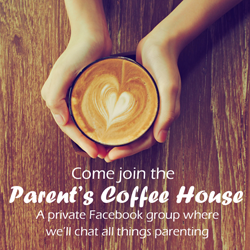 I love taking them of my kiddos and seeing those shared by my friends on Facebook. It's always such a joyful occurrence to see how kiddos grow from year to year. It definitely adds a bright spot to my social media feeds. Below you can find the link for my free printable first day of school signs. I made sure to cover all the grades, even transitional kindergarten (this seems to be a much skipped over milestone for some kiddos). I've also included the titles of the high school classes instead of just grade number. Use whichever you prefer. All you have to do to get the sign, is go to the link below and save the file. Then you simply print the page(s) that you need. 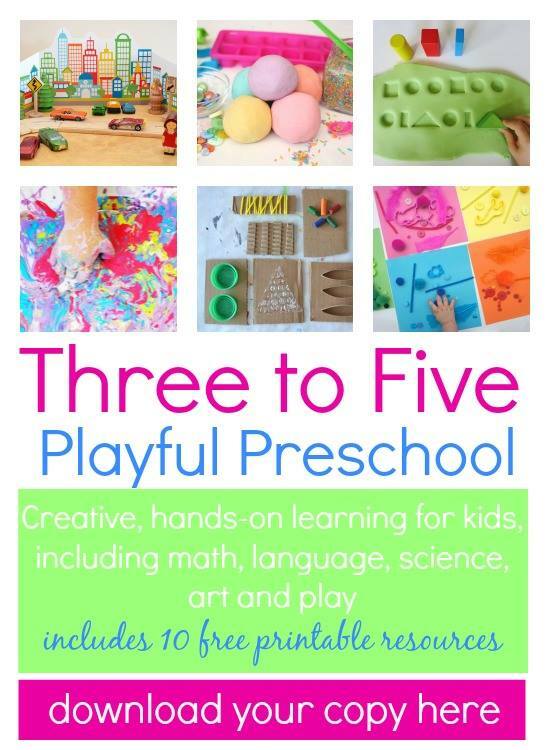 You can print on regular paper or on cardstock. I've also seen people print and put them in frames for their children to hold. If you happen to use these signs and share them on social media, I'd love it if you tagged me or used the hashtag #crayonfreckles so I can see. That's where the joy is for me.